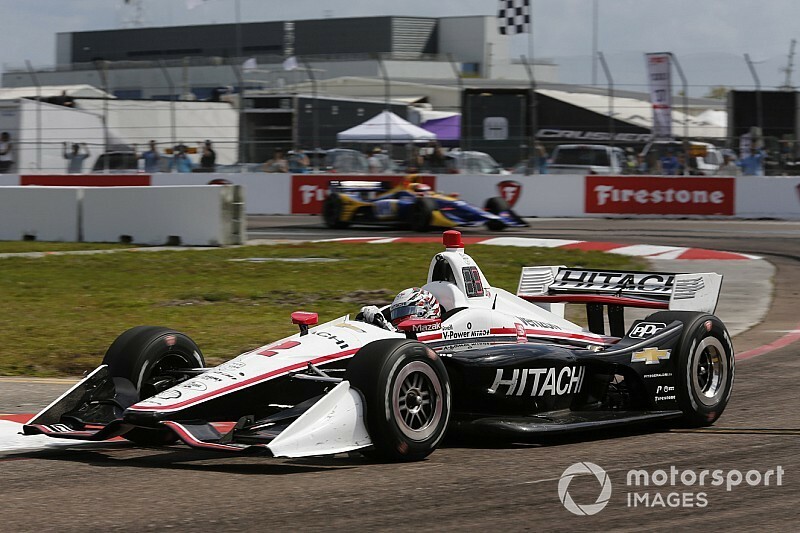 Josef Newgarden was the last Chevrolet-powered driver to land an IndyCar win on a temporary course, at Toronto in 2017, and that year’s champion conquered again last Sunday in St. Petersburg. Given the extremely limited areas in which IndyCar allowed Chevy and Honda to work on their engines in the last offseason, and with the HPD units being stronger in terms of torque and fuel economy in 2018, there was a theory that their relative strengths and weaknesses would remain status quo in ’19. However, Buckner told Motorsport.com that Chevy, whose engines produced better top-end power in 2018 but suffered some reliability issues mid-season, had still tried to improve across the board. “[St. Pete] was the first street course win with Dallara’s universal aerokit so it’s a big one for us,” he said. 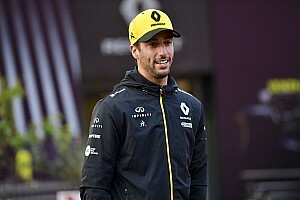 “I’m sure both manufacturers probably looked so closely at where their weaknesses were last year and we both pushed so hard that we could almost swap positions of strength and weakness, and so we had to be cautious of that. “We focused on reliability and also street course performance, which was our weakest point in 2018. But we couldn’t give up fuel economy and we had to stay strong on ovals. We were looking for gains in certain areas… but you can’t stand still in the areas where you were strong before. “So [the St. Petersburg win] was very satisfying for us, but is also a great credit to the whole Team Penske group. 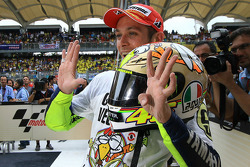 They incrementally got better through every practice session until Will and Josef gave us the front row of the grid. Then they had strong race pace and they split strategies and Josef drove pretty flawlessly. 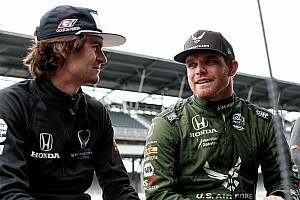 Buckner insisted he took no pleasure from seeing the demise of two Honda engines – those in Sebastien Bourdais’ Dale Coyne Racing with Vasser-Sullivan entry, and in Ryan Hunter-Reay’s Andretti Autosport machine. 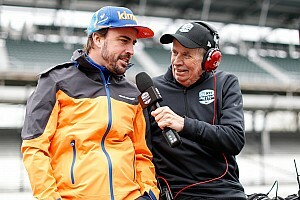 Buckner said that with the 2.4-liter engines set to be introduced in 2021, and testing currently set for summer 2020, the efforts to also find gains with the current 2.2-liter units has upped the pressure on everyone in Chevy’s IndyCar program. “Luckily all of our people are so motivated that we can be greedy and tackle everything at once!” he commented. 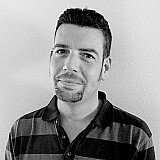 “That has been our ask, and so far our technical group has delivered on that. Buckner’s sentiments regarding improvement in the Chevy engine’s weakest areas, and also the additional hours spent on the 2.4-liter engine, were an echo of what Honda Performance Development’s Art St. Cyr said last weekend. Honda beat Chevrolet to IndyCar’s 2018 Manufacturers’ title for the first time since Chevy returned to the sport in 2012. St. Cyr, who will be handing over the reins of HPD to Ted Klaus on April 1, said: “Last year was by all accounts a very successful year for Honda and our teams. It's the second season in a row that all five of our full-time teams came away with at least one race victory – a very good start. “But the one that got away from us was the Indy 500, which always is our number one company goal. As successful as last year was, we knew there was some unfinished business. “A lot of this offseason was spent working on our engine specification for the Indy 500, because we want to come with an even better package than we had last year, while not doing anything that's going to affect our success on the road courses.